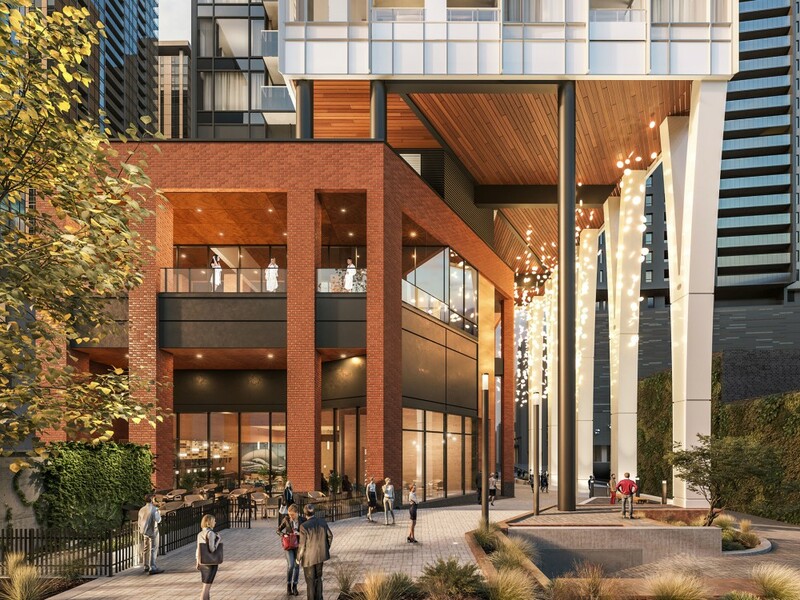 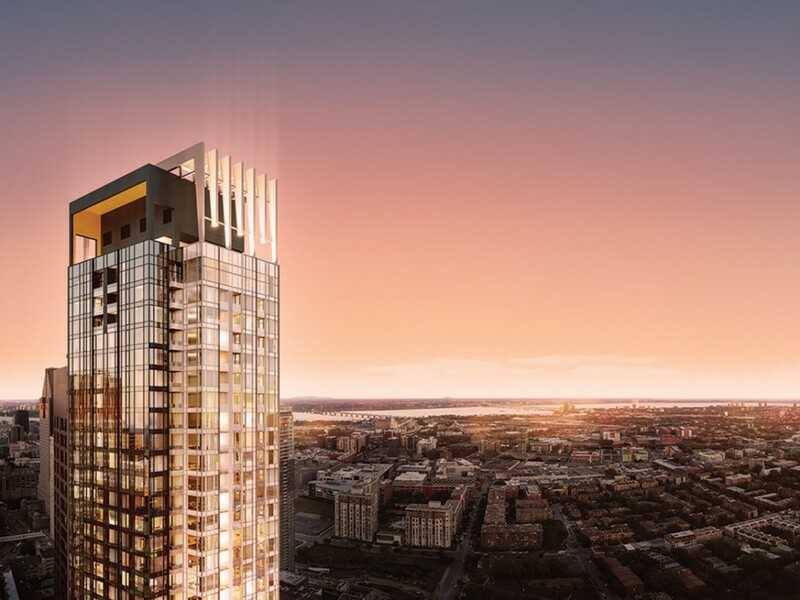 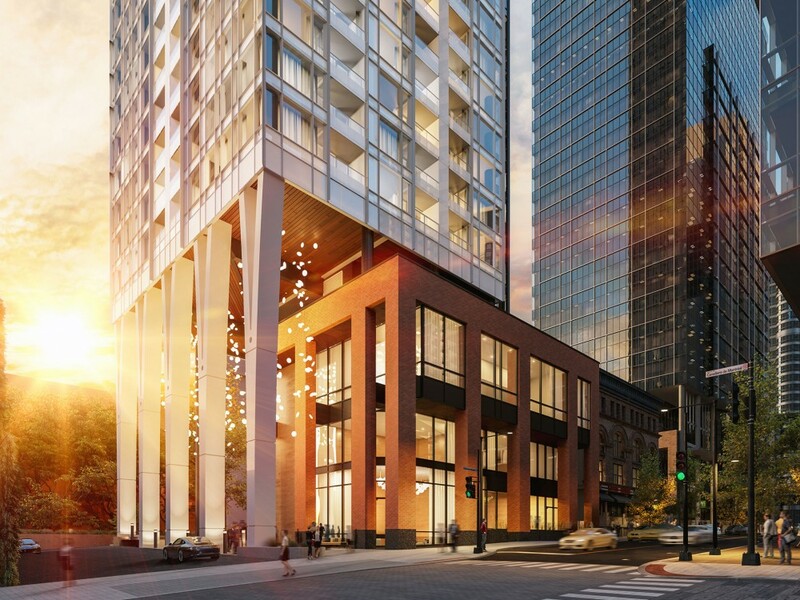 A brand new real estate project – Solstice Montréal – will see the light of day in 2021. 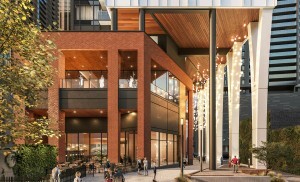 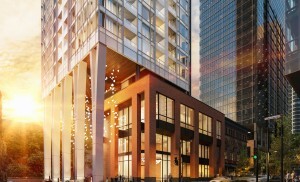 Designed by NEUF architect(e)s, the building will have a resolutely contemporary design, with a base inspired by and incorporated within the fabric of Montréal’s urban heritage, dominated by a tapered glass tower and crowned with a unique architectural design. 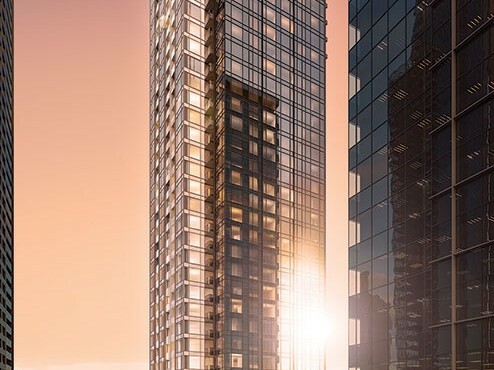 This human-scale, 44-storey, 330-unit development will be located on the prestigious de la Montagne Avenue, south of René-Lévesque. 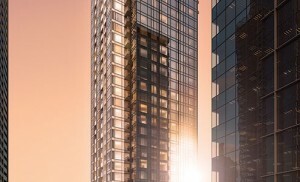 Solstice Montréal, a project led by the QMD-Ménard Consortium, will be the result of a collaboration between the industry’s top players. 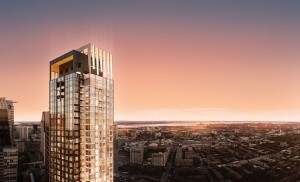 Kodem was mandated to manage the development of the project in collaboration with the QMD-Ménard.